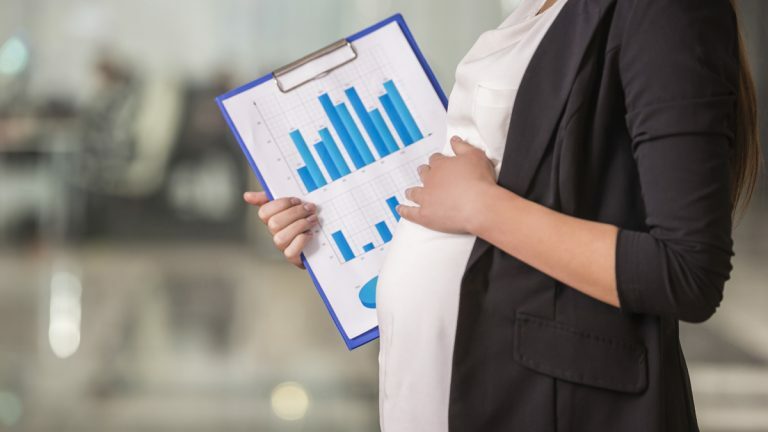 Bills would expand working mothers’ protections in Pa.
A pair of proposals before a Pennsylvania House committee would require employers to make modest on-the-job tweaks requested by pregnant and nursing mothers, but business groups see problems with that. One proposal would mandate that employers provide a pregnant worker’s requested accommodations, such as periodic sitting breaks and temporary job “restructuring.” Another measure would require employers to provide a clean and private space for nursing mothers to breast feed or pump. At a hearing before the House Labor and Industry Committee, business interest groups said the legislation would leave their members vulnerable to lawsuits and discrimination claims. 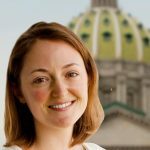 But Amal Bass, a lawyer with the Women’s Law Project, said pregnant and nursing women should be able to count on clearly defined protections, which don’t exist right now in Pennsylvania.